The Octagon Mode is a distinctive and remarkable yet relatively rare architectural style, which enjoyed a brief period of popularity primarily in the years from 1850 until 1870. Previously, Adam- or Federal-style buildings had occasionally featured octagonal wings or projections, so the octagon form was not a new creation. 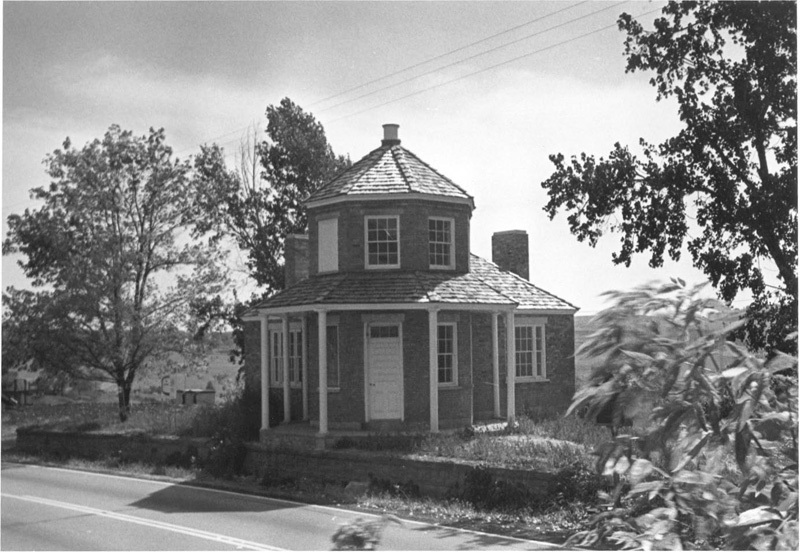 Several prominent designers (including Thomas Jefferson) built octagon buildings in the United States in the late 18th and early 19th century, but the octagon house form seldom appeared until it was reintroduced to the public through the writings of Orson Squire Fowler in 1848. Fowler was a public lecturer, writer, and eccentric, and he promoted this style in his book The Octagon House: A House for All. He viewed the octagon form as a healthful, economical, and modern innovation in housing and argued that it offered increased sunlight and ventilation, as well as savings on heating and building costs. 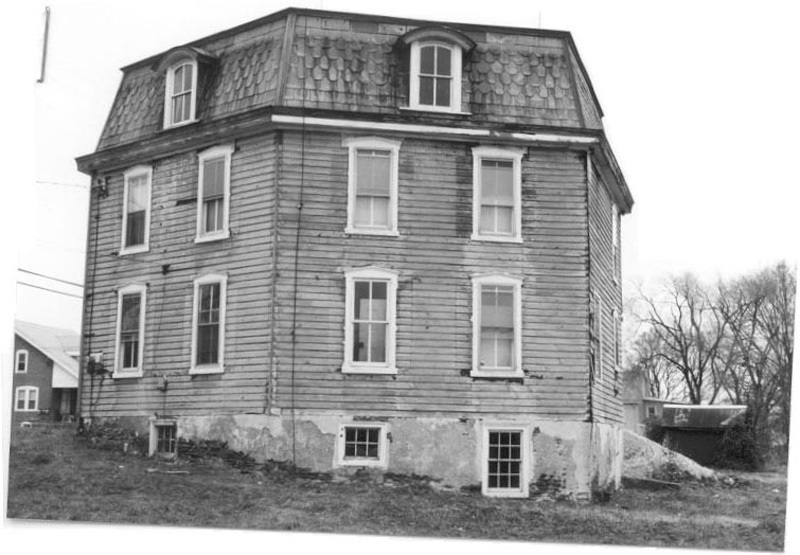 Octagon houses were built across the country but were more of an anomaly than a common style. The Northeast and Midwest had the greatest number of octagon buildings. Octagon houses often incorporated elements of other styles, the Greek and Gothic Revival styles, and especially the Italianate. Few residences were built in the octagon style after 1865. 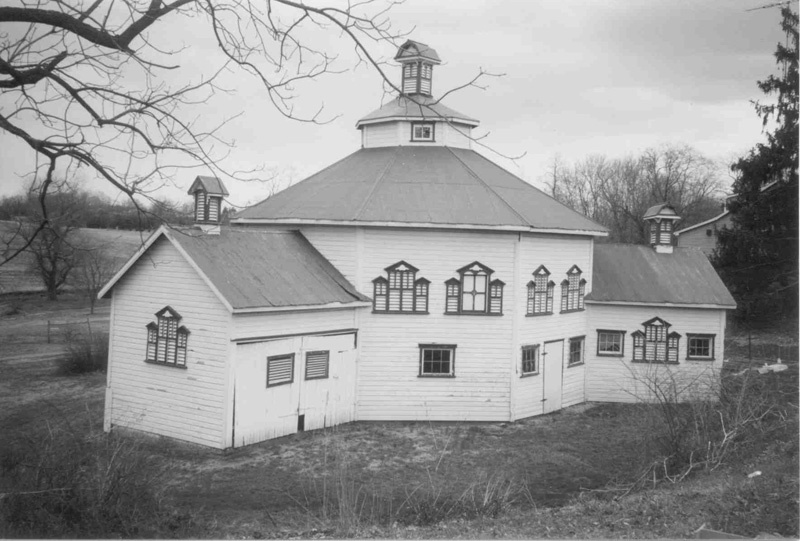 However, the octagon form continued to be used for barn and outbuilding construction from the mid to late 1800s. Tollhouse and railroad stations of this era were sometimes built in the octagon form as well. Interestingly, the octagon appeared in Pennsylvania almost one hundred years before Fowler published his book, in the form of small stone school buildings in the southeastern portion of the state. Documentation suggests that Quakers began building octagonal stone school buildings in southeastern Pennsylvania as early as the 1760s. It is assumed that this school form is derived from English or Scots-Irish folk tradition, a variation on the one-room schoolhouse. 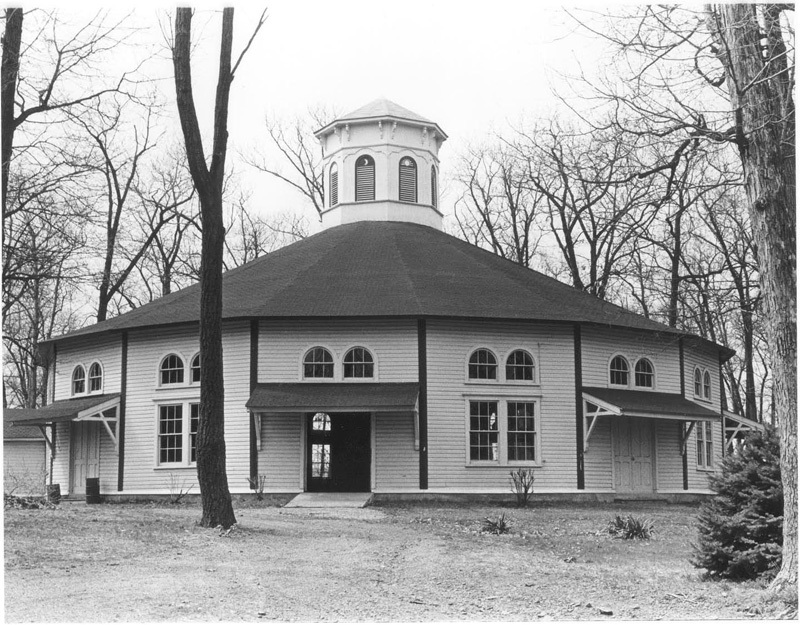 The Quakers are thought to have embraced this octagonal school form due to the simplicity of its design, simplicity being a key principle of the Quaker faith. Additionally, the octagonal style buildings were practical, being less expensive to build and heat, and easier to ventilate and light. 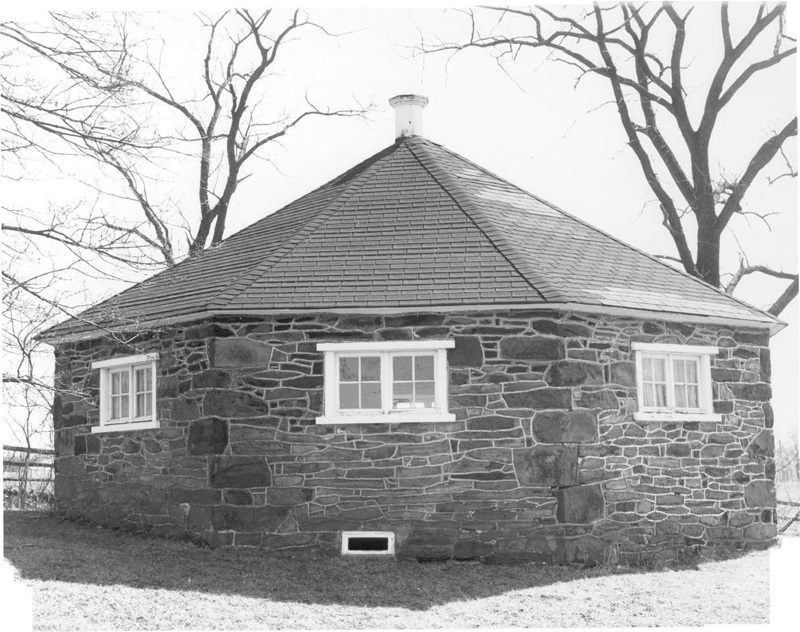 By the early 1800s, the stone octagonal school house form was so common in southeastern Pennsylvania that both Quakers and non-Quakers employed it. Several of these unique octagonal stone schools survive, with construction dates from 1802 to 1841.